Our stock doesn’t stop at bikes. 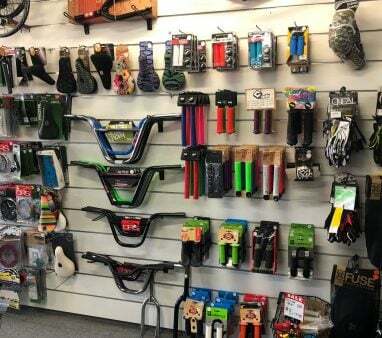 We have a range of bike accessories and equipment to help you make the most of your bike. 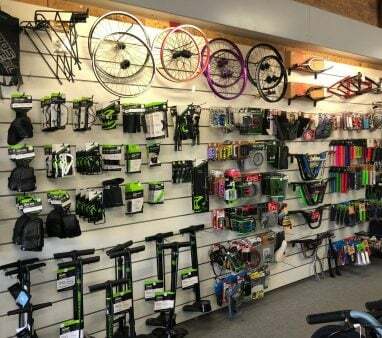 From the essential bike pumps and drink bottles to Bryton computers, anti-chafe cream, compression socks, iPhone mounting, and grips, Our bike shop maitland have everything you need! Established in 1923, Stead Cycles is proudly family owned and operated. 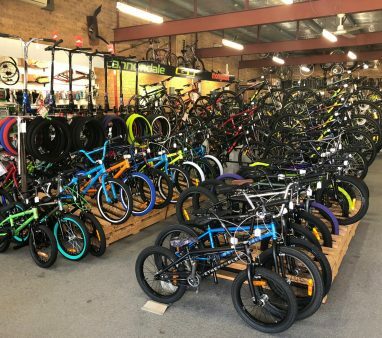 Our bicycle shop maitland offer a great range of bikes for the whole family. 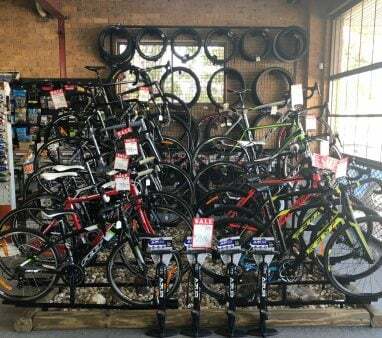 Stead Cycles is your one stop bike shop! 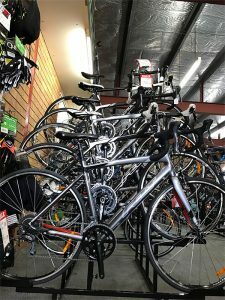 Our bicycle shop maitland pride ourselves on giving the best and most friendly service in the industry. Visit us at our shop in Beresfield to see what we’re talking about! Every bike we sell is assembled with free after sale service at our shop. 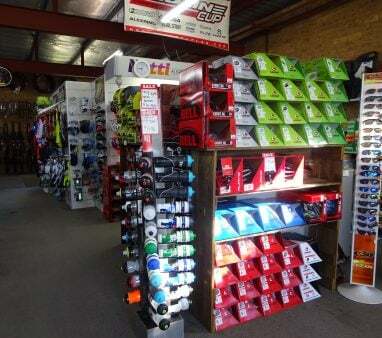 Our bike shop maitland can answer any questions and help you find the best bike and equipment to suit your needs. Our team are friendly, knowledgeable and ready to help you find the right bike for you. We’ve compiled a list of helpful information for cyclists and bike enthusiasts, from cycling events to common questions, information on accessories, top cycling destinations, bike maintenance, local bike trails and more. We have a huge range of stock and lots of suppliers – if we don’t have it, we can get it! Call Us Now on 4966 2141 or visit us at 29 LANDOR ST, BERESFIELD NSW 2322.